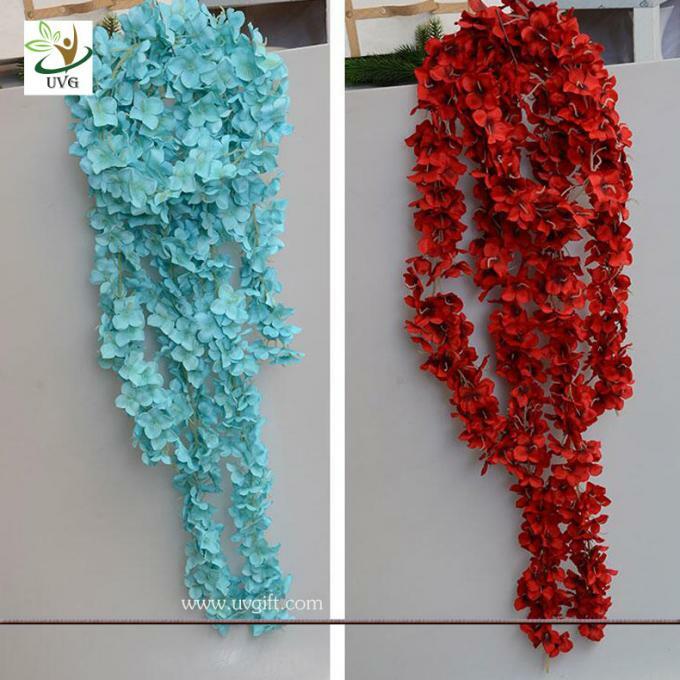 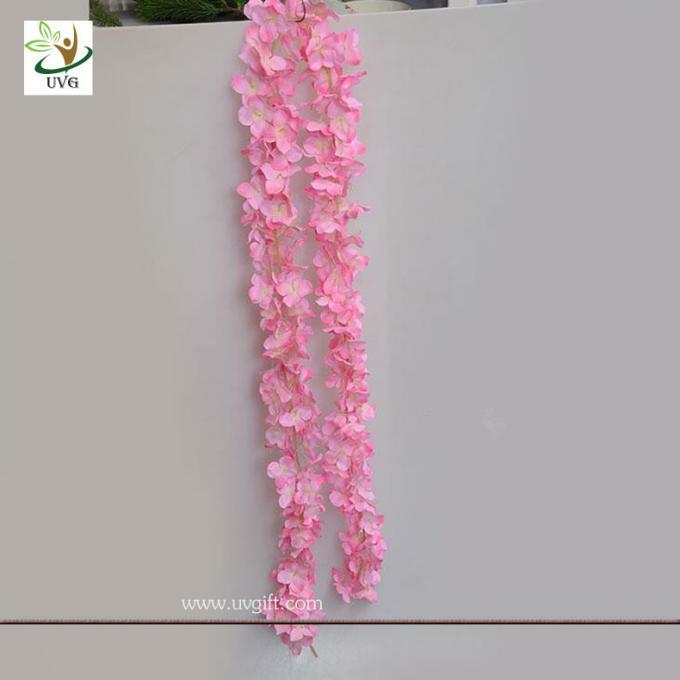 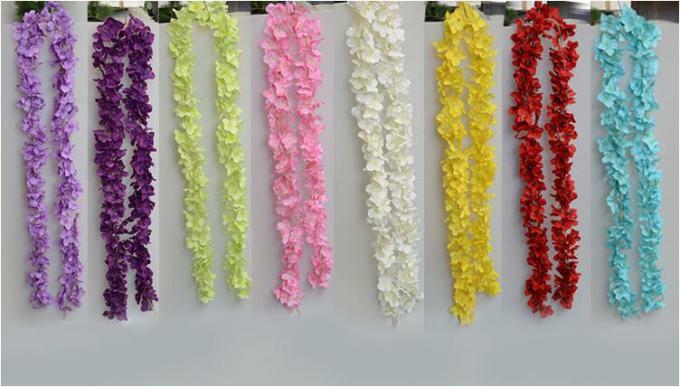 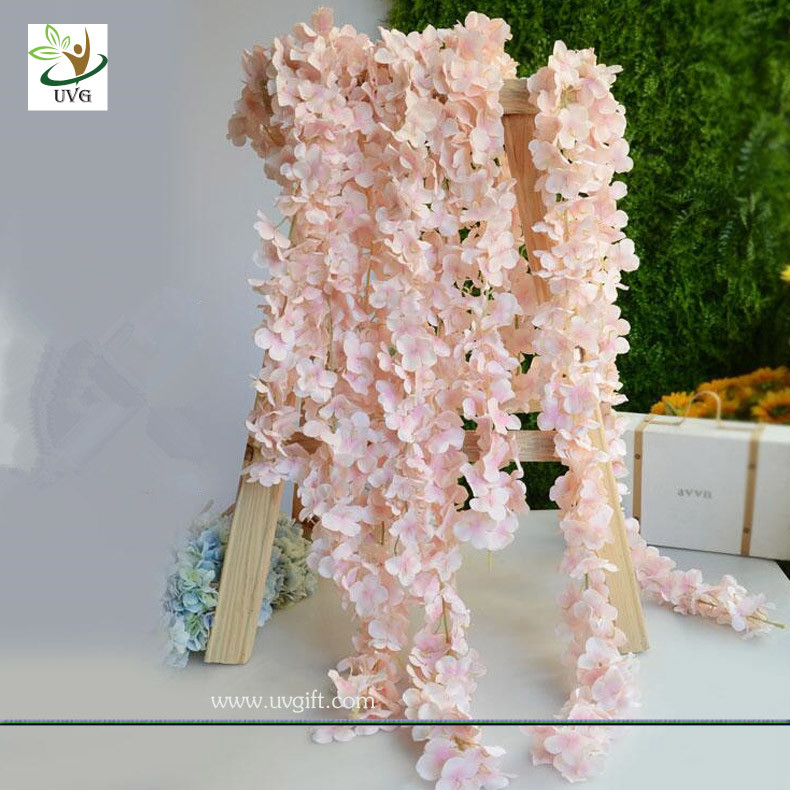 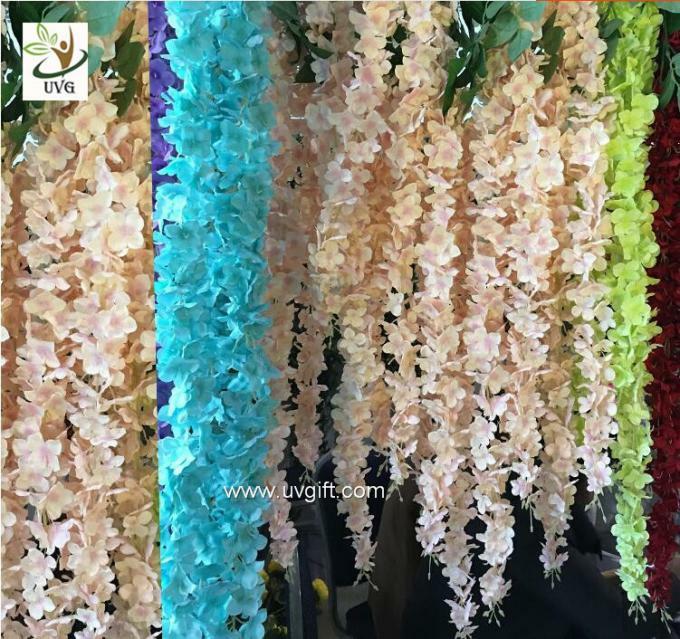 This hanging artificial wisteria flower is very popular for wedding decoration, also can use for party and birthday decor. 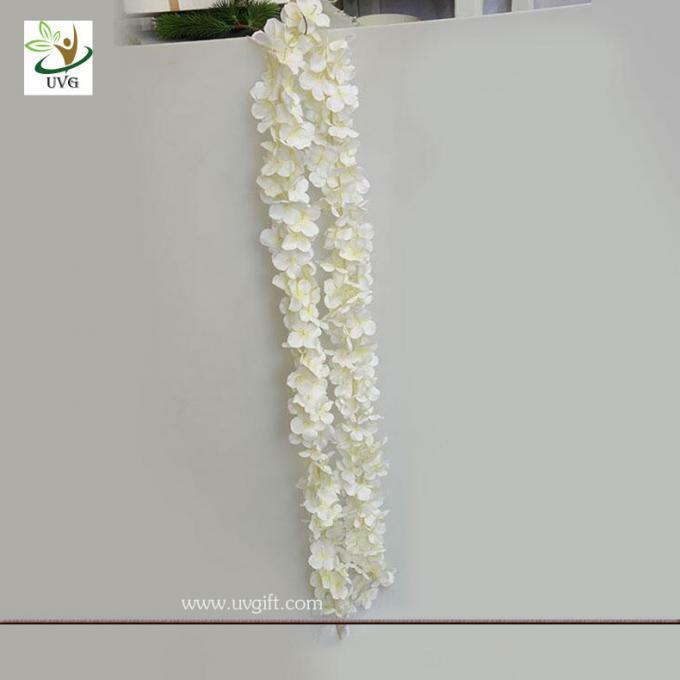 it is made up silk fabric flowers and plastic stem with high quality,it's very hard to be damaged. 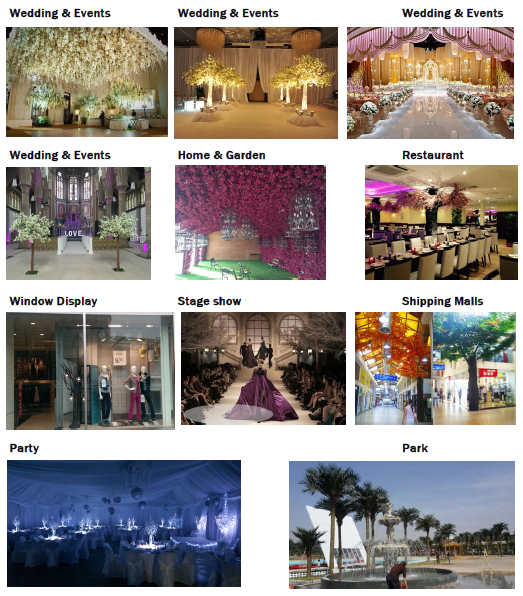 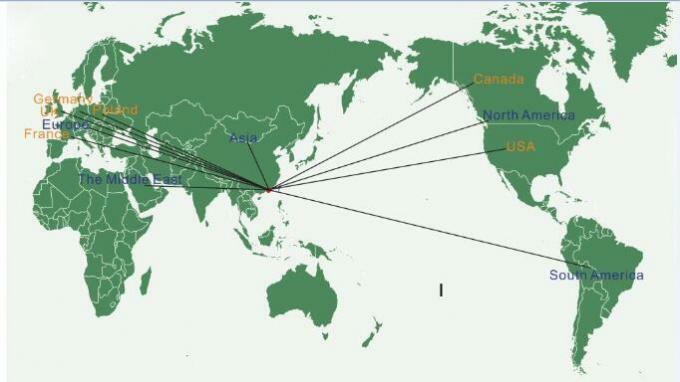 Can be repeated use for different events.